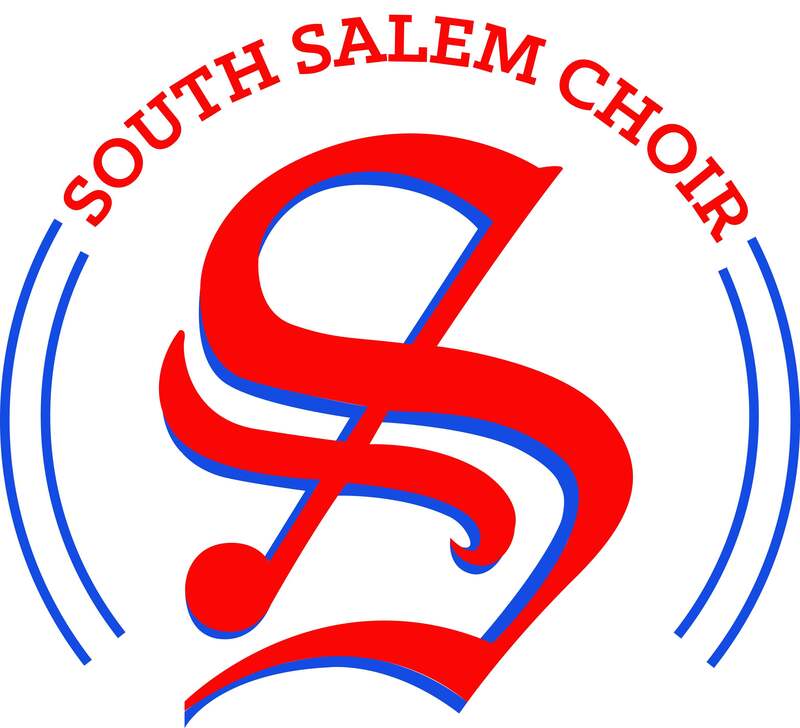 We are hosting the Salem-Keizer All-City Auditions at South HS on Tuesday, Novemeber 18th from 4:30-7:30PM. With an incredibly high number of auditioning singers, we are in need of 3-4 more parent helpers (mostly with registration/check in and tabulations of scores) and 4-6 singers that are not auditioning to be volunteers. Please email mclean_william@salkeiz.k12.or.us ASAP if you are able to help out.